Funmi Jimoh is this week’s Track Beauty! 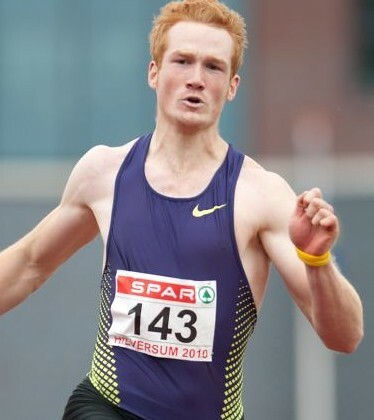 The long jumper belongs to the long list of top calibre American jumpers. Although she has yet to make her mark at the world stage, her career marks speaks volumes about her potential. 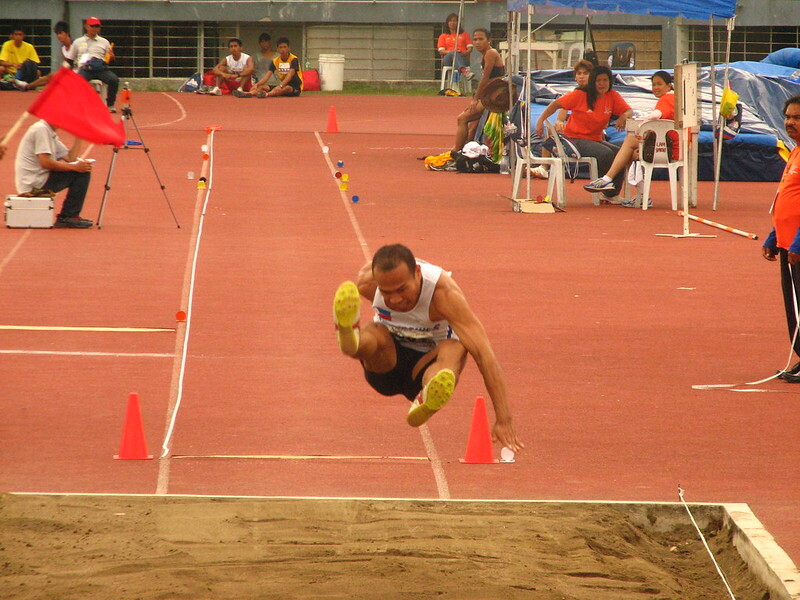 With personal best of 6.96m from 2009, Jimoh certainly has the talent to land that elusive podium spot. 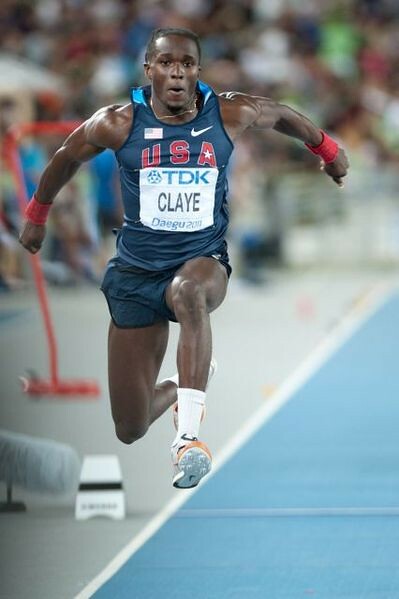 The American had a breakout year in 2008, jumping a then personal best of 6.91m in Houston – beating her erstwhile best mark by a massive 0.46m. In the same year, she placed third at the cutthroat U.S. Olympic Trials. 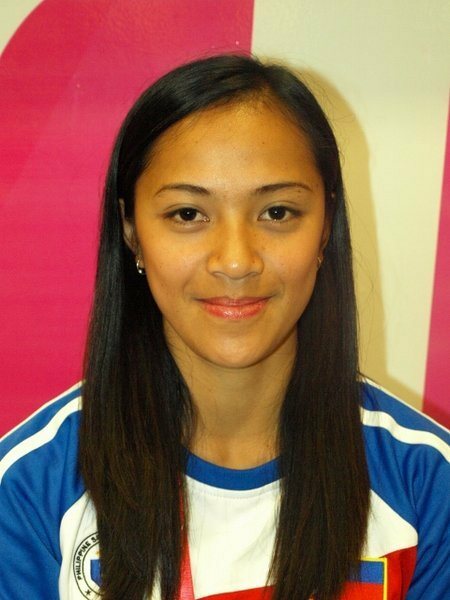 She fell short in Olympic qualifying, however, settling for a below par 6.29m to finish 12th in her group. 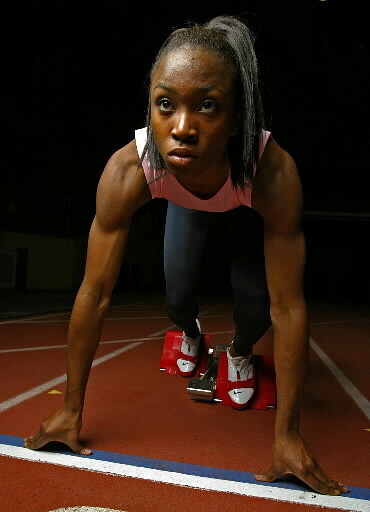 Jimoh made her first major championship final in Daegu. She notched a 6.68m in qualifying, good enough for sixth place overall. 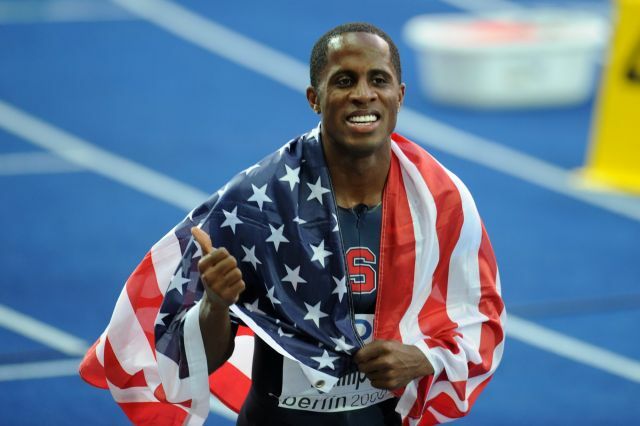 In the final, however, the American failed to make a legal mark in an event won by compatriot, Brittney Reese. 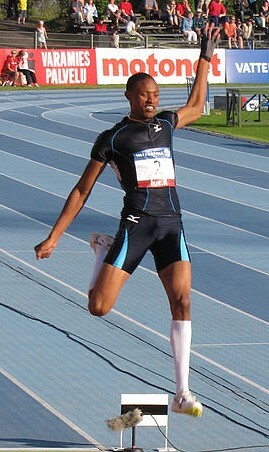 Expect the talented Jimoh to again figure amongst the contenders for the London 2012 crown. With her tremendous talent, breaking the seven meter barrier – and winning a major championship medal – is certainly within grasp. Galina Chistyakova Галина Валентиновна Чистякова is this week’s track beauty! 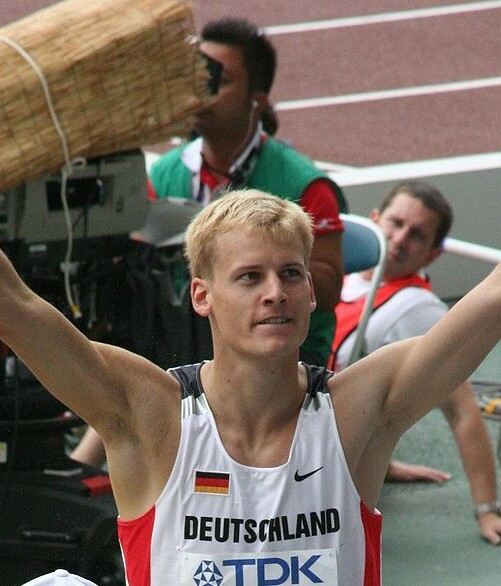 The now retired long jumper from the former Soviet Union owns one of the most impressive records in athletics. 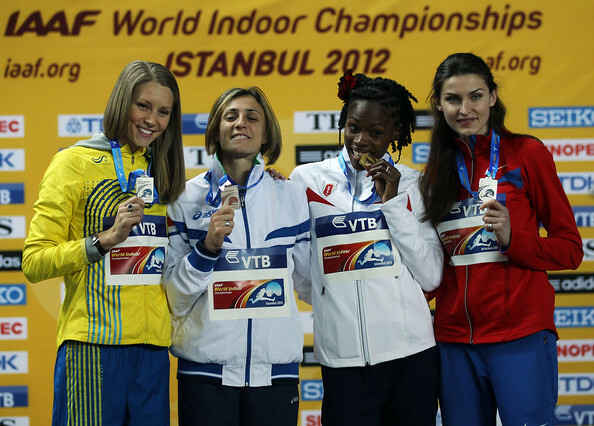 Chistyakova leaped to a massive 7.52m in 1988 to set the world leading mark. Amongst the best women long jumpers in history, only Jackie Joyner-Kersee (7.49m) and Heike Dreschler (7.48m) had gone near Chistyakova. 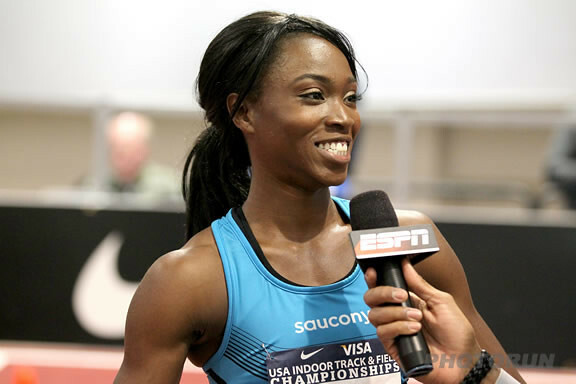 Going over her IAAF biography brings forth gasps of disbelief at her stellar performances. The bio goes as far back as 1984. Until 1990, the Russian had leaped well beyond 7.00m every single year. 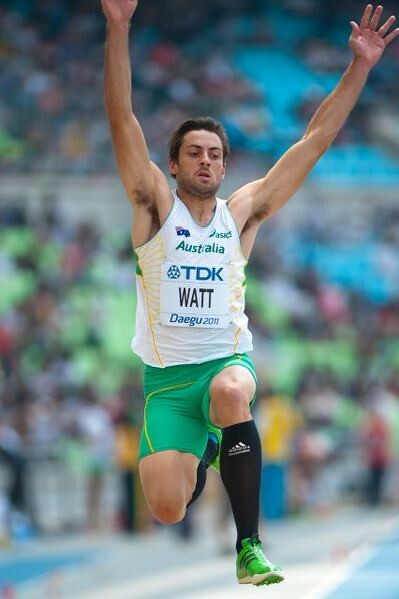 Her “worst” season during this time span was in 1987, when she managed a relatively humble 7.27m. 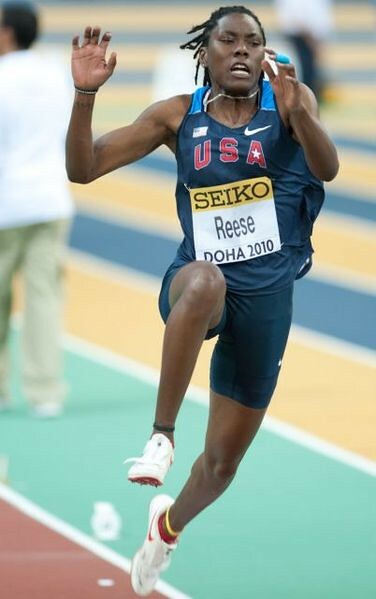 To put things into perspective, the 2011 world leader and World Champion, Brittney Reese, has a best leap of 7.19m. 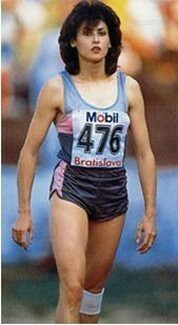 Chistyakova oozed with so much talent that she even managed to notch a rare Long Jump-Triple Jump double at the 1990 European Indoor Championships (she has a PB of 14.76m in the triple jump). 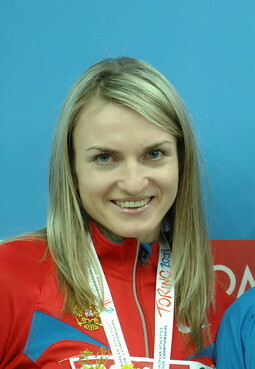 When the Soviet Union broke up in the early 1990’s, Chistyakova shifted allegiance to Slovakia. However, she failed to replicate her old form, as a knee injury kept her pretty much grounded for the remainder of her career.